Bookmarks to be featured at an upcoming event, “Speed dating for solar and clean energy” on 10/13/11 at Hillsboro Main Library. Grab a book about solar energy, and mark your place with one of these fine bookmarks! 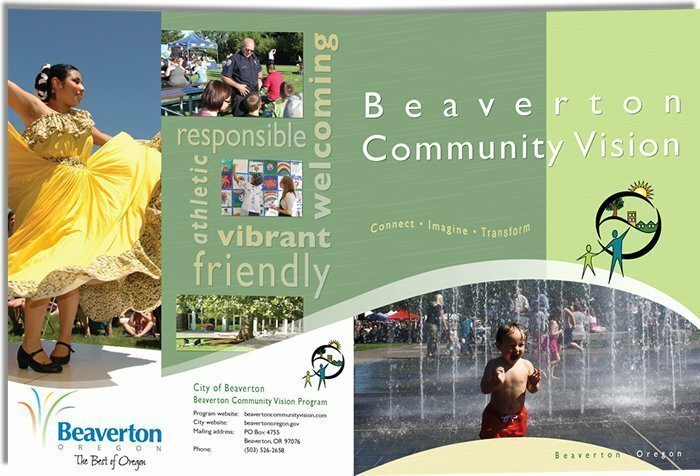 Glossy 9 x 12 pocket folder designed for Beaverton Community Vision. 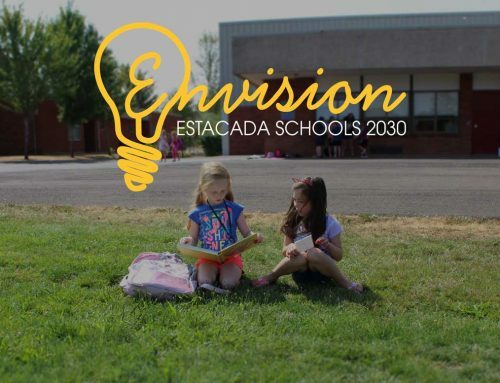 The award-winning Vision Action Plan (another Mad Bird design) looks terrific inside.